New Homes - Now Selling! The WindMark Beach community is located in the charming and historic Port St Joe, Florida. 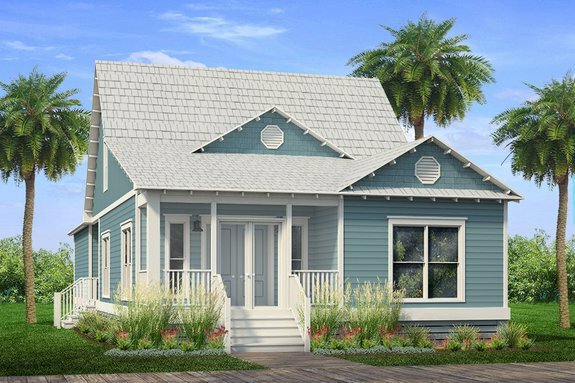 Just 36 miles south of Panama City along North Florida's Emerald Coast rests this desirable community with picturesque surroundings of white sand dune beaches, nature and aquatic preserves, and an easily walkable and charming downtown. The WindMark Beach community offers residents numerous luxury amenities and features including a community pool, easy access to the beach, and a versatile community center space perfect for special occasions and events. Offering a variety of pre-approved floor plans - D.R. Horton is ready to help you build your next dream home. Click below for more information on available floor plans and pricing.